Dollar General has reported 29 consecutive years of growth. In its fourth-quarter results, reported earlier this month, same-store sales were up 4%. The dollar chain is bucking the retail trend and expanding rapidly in the United States. It plans to open 975 new stores in 2019 and remodel 1,000. It offers prices that are 20-40% lower than grocery and drug stores, capitalising on a growing trend toward more cost-conscious shopping. 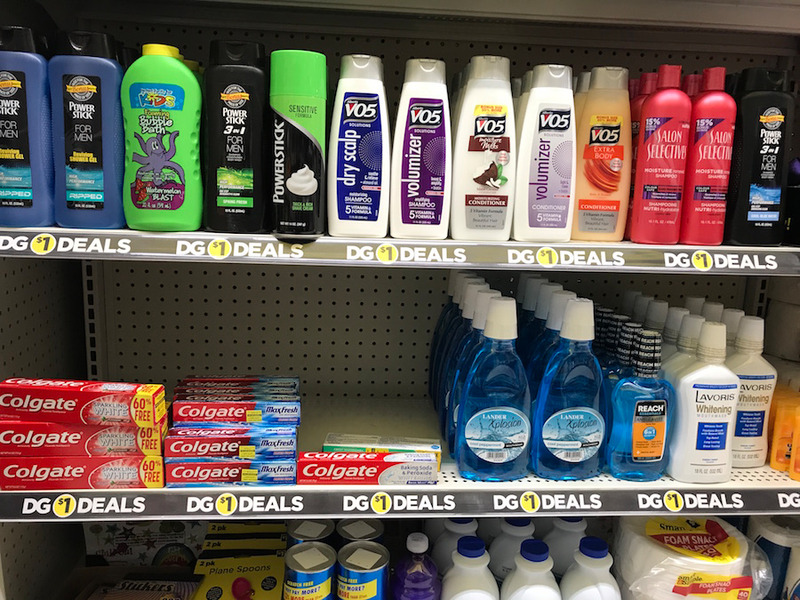 Here’s how Dollar General keeps its prices so low. 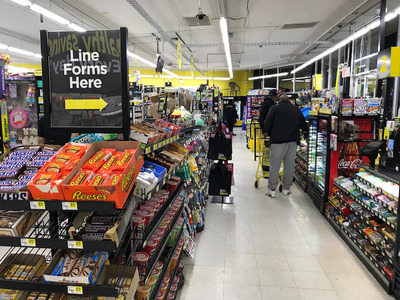 Since it opened its first store in a small town in Kentucky in 1955, Dollar General has stayed true to its roots, predominantly serving rural and suburban low-income customers. 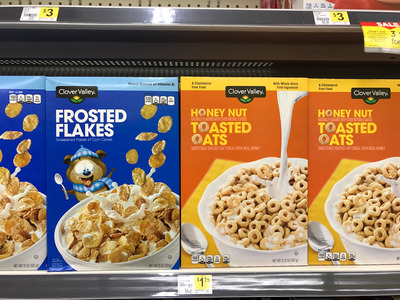 The retailer’s target shopper comes from a household making $US40,000 or less a year and is often living in areas called “food deserts,” meaning they are miles away from access to grocery stores. Its stores are predominantly based in rural locations. The strategy in the early 2000s, when Dollar General started to grow, was to go where Walmart wasn’t, David Perdue, Dollar General’s chief executive from 2003 to 2007, told The Wall Street Journal. This has meant that the majority of its stores in the United States are located in rural and suburban areas, where they cost less to operate. Dollar General has 15,370 stores across 44 states. More than 45% of those stores are located in southern states, according to Moody’s. It’s a no-frills shopping experience. 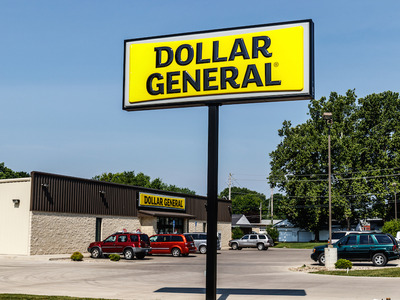 Dollar General doesn’t own its stores, which helps to keep real estate costs down. Dan Nieser, the company’s senior vice president of real estate and store development, told The Journal that it costs around $US250,000 to open a new store, which is significantly less than what it costs a big-box retailer to build a new location. The stores are smaller – around 7,300 square feet, which is one-tenth the size of the average Walmart store – and have a bare-bones design. Think metal shelves, strip lighting, and cheap signage. It is truly a no-frills shopping experience, suitable for the customer who wants to get in and get out. According to Dollar General, the average shopping trip to its store lasts no more than 10 minutes. Not owning its real estate also allows the company to relocate stores quickly if they aren’t successful. It has a limited selection of products. “We don’t carry every brand and size, just the most popular ones,” Dollar General states on its website. Each store has between 10,000 and 12,000 unique products. Around 60,000 are found at a typical supercenter like Walmart. Carrying a limited number of items gives Dollar General more buying power with suppliers, as it buys in bulk. It keeps labour costs down. Having fewer products stocked in small, basic stores requires less staff, Dolinsky said. “All of these go hand in hand. Walmart you have greeters, Stop and Shop you have people asking to help you find stuff. Dollar General is very basic,” she said. The focus here is on getting a deal, which often means that customers are prepared to sacrifice on service. Dollar General is also investing in its workforce to reduce staff turnover, which is costly for the business. In 2017, it invested $US70 million into compensation and training. “That gift is being to give,” CEO Vasos said in a call with investors in August, explaining that staff turnover rates are lower this year versus last year. In a call earlier this month, Vasos said that the company had the lowest store manager turnover rate on record in 2018. 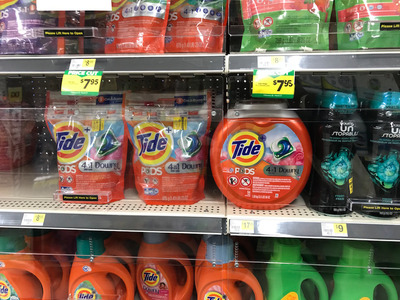 Dollar General currently has around 40 unique private-label product lines. 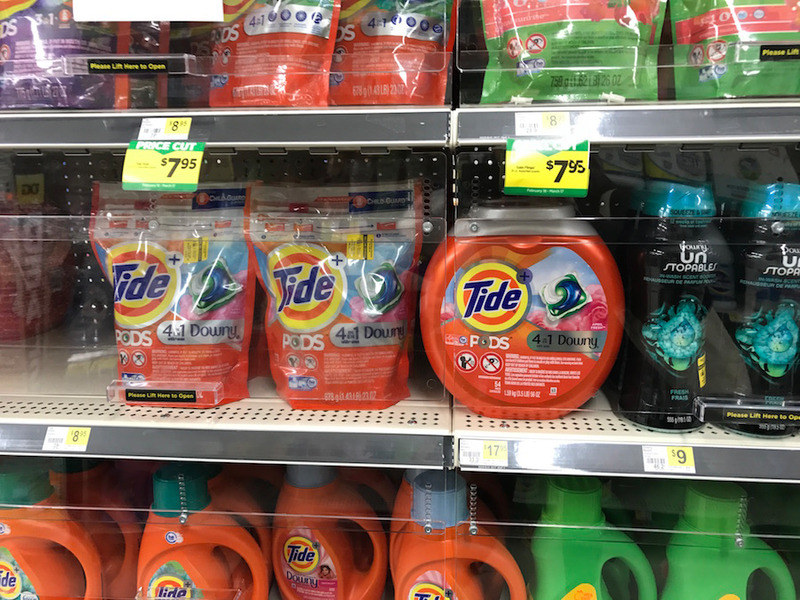 These products have higher margins than national brands as the company has greater control over manufacturing costs and can set its own prices. The company is looking to expand its assortment of private-label goods. It stocks limited amounts of fresh produce. 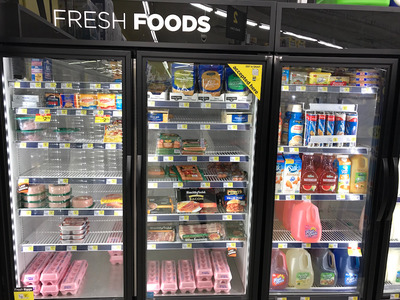 At the moment, the majority of Dollar General stores don’t offer any fresh food or perishable items, which have a shorter shelf life and bring in lower margins. This helps to keep its margins strong. Despite this, Dollar General is looking to grow this area of the business as it sees value in the foot traffic driven by more frequent visits to stores to buy perishables. Plus, it allows it to better compete with Walmart and become the place for a mid-week shop. 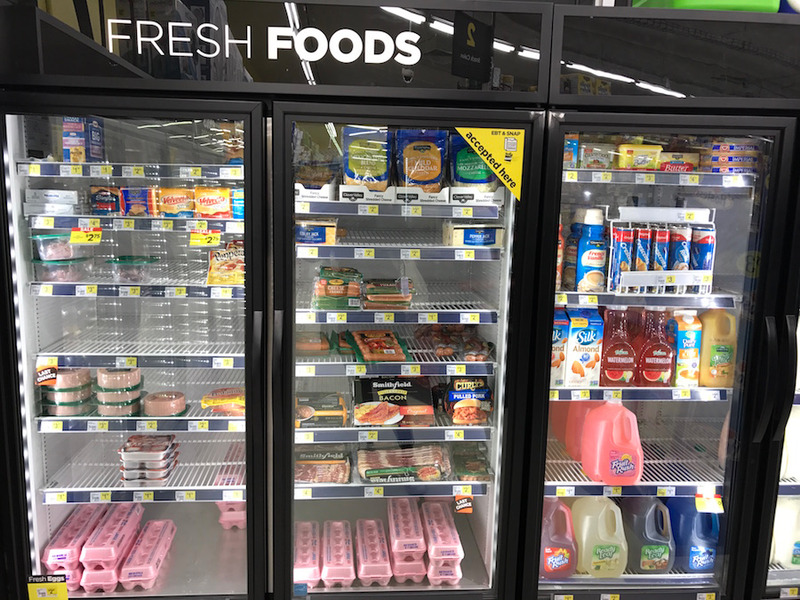 Dollar General has fresh produce in 300 stores. According to Vasos, same-store sales numbers were three times as high in stores that stocked fresh produce as in those that didn’t. Analysts expect this to put pressure on margins. Dollar General packages items in small quantities. 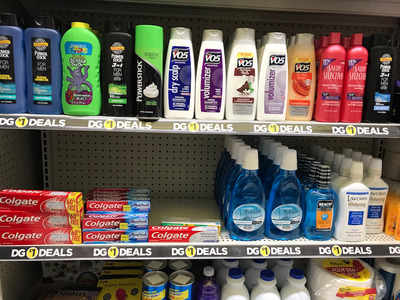 Instead of selling items in bulk, Dollar General sells small quantities of items to keep the cost of each transaction down. 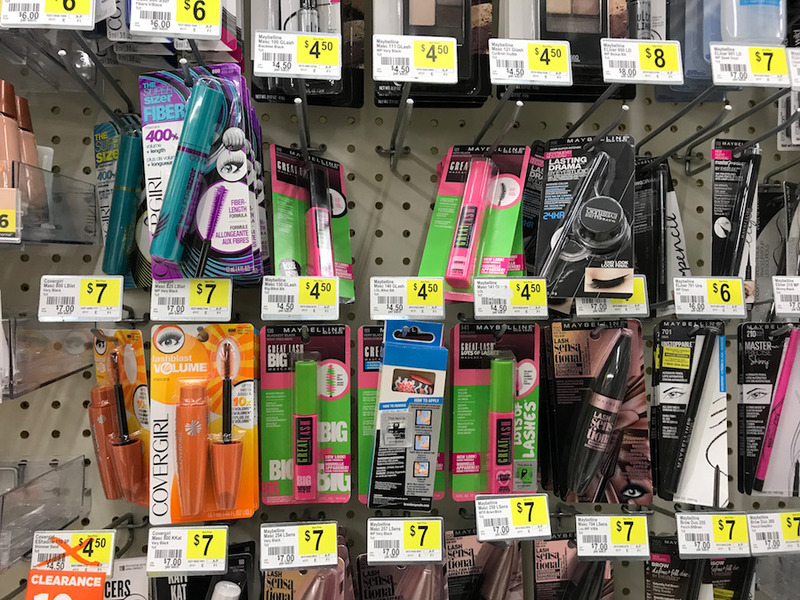 It might seem like you are getting a better deal as the prices stay below $US10, but ultimately, you’re likely paying more on a per-ounce or per-item basis. Nevertheless, this lower ticket value serves its core customer well, as they might not necessarily have the disposable income to able to be shop in bulk. It looks to cut costs in the supply chain. 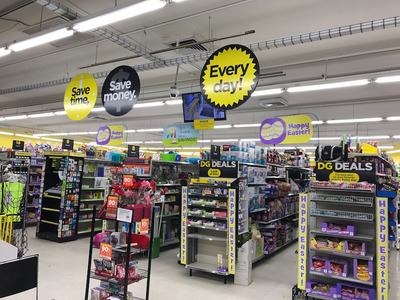 Dollar General is constantly looking at where it can cut costs in its supply chain. “They have talked about expanding their private fleet to control delivery times and to ensure that the routes are more efficient so trucks aren’t wasting time on delivery routes,” Dolinsky said. Earlier this month, Vasos said that the company grew its private carrier fleet from 80 trucks in 2017 to 200 by the end of 2018. By growing its private fleet, management believes it will reduce its exposure to third-party carrier price fluctuations. It is investing in technology to prevent shoplifting. 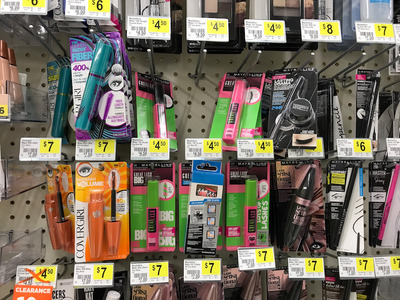 Preventing shoplifting in its stores “remains our largest near-term gross margin opportunity and we are executing on multiple fronts,” Vasos said in a call with investors in May. “As we noted in recent quarters, we have been successfully reducing shrink, while also increasing on-shelf availability,” he updated earlier this month. 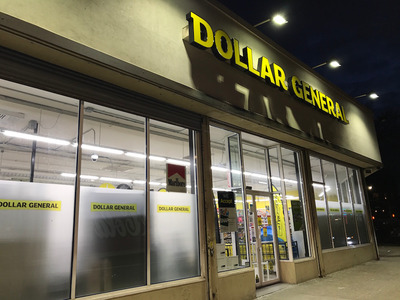 To prevent this and keep its expenses, and therefore costs down, Dollar General has installed surveillance machines in 10,000 locations. This also helps to drive sales as there are more items on the shelves available to buy.